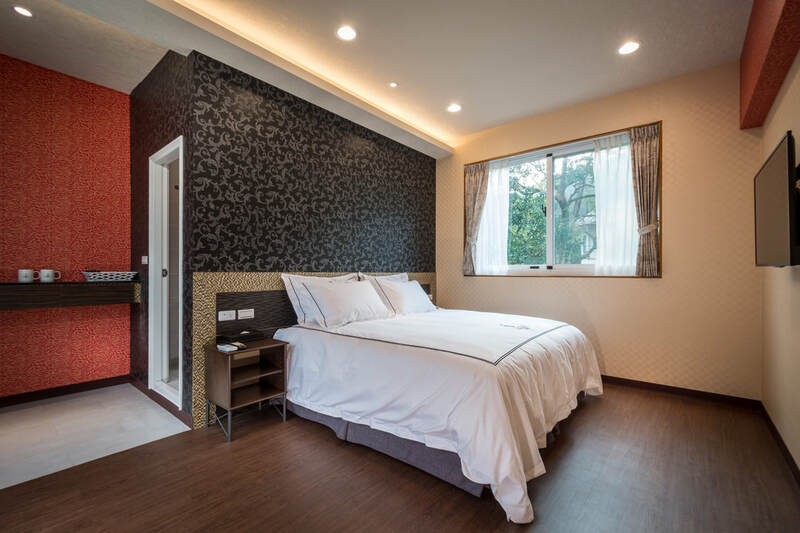 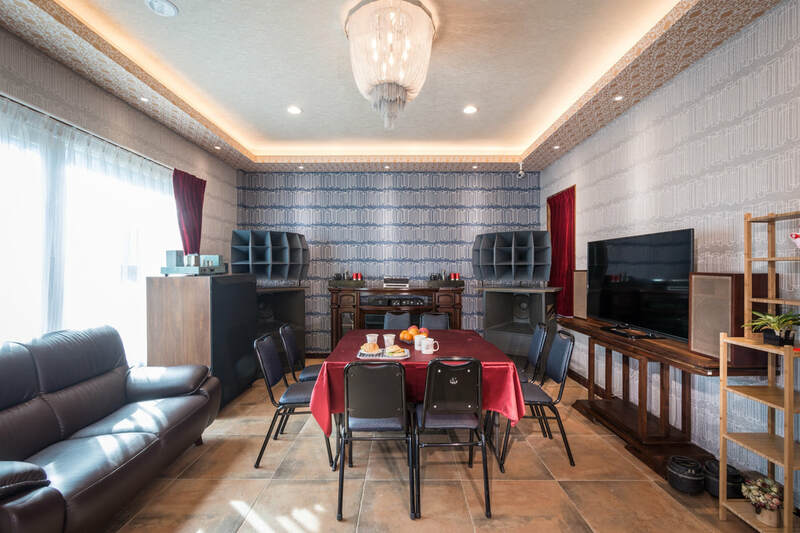 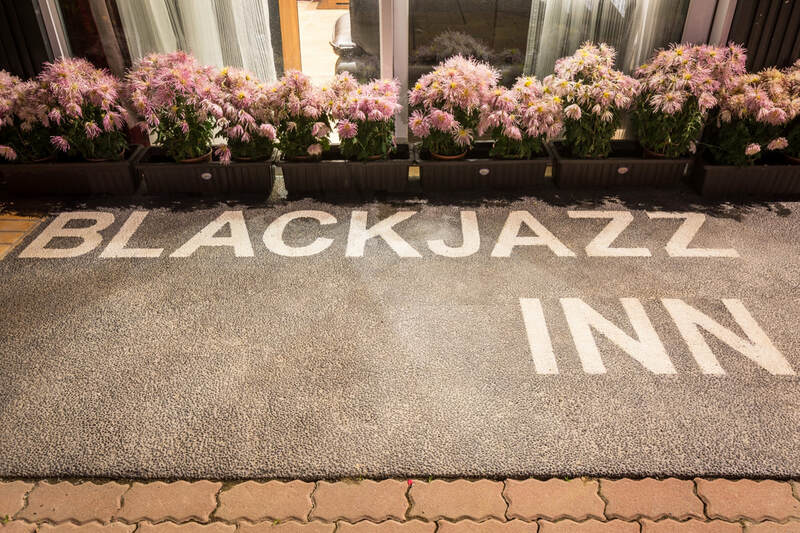 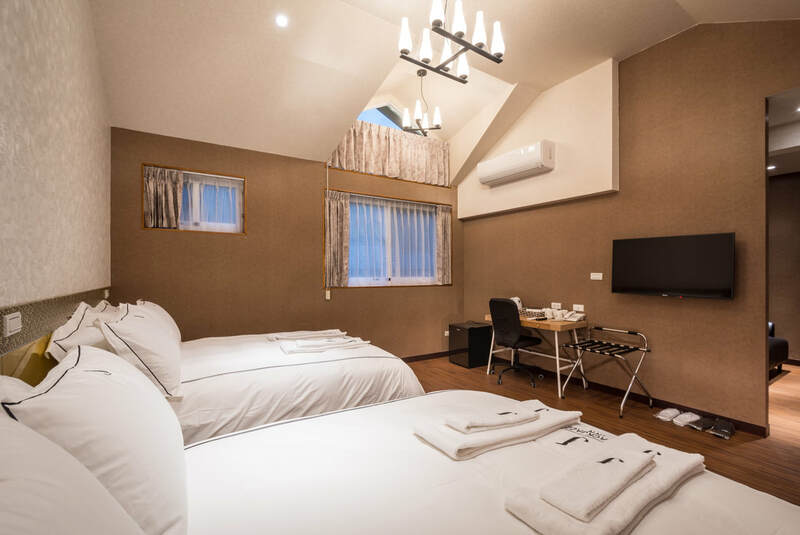 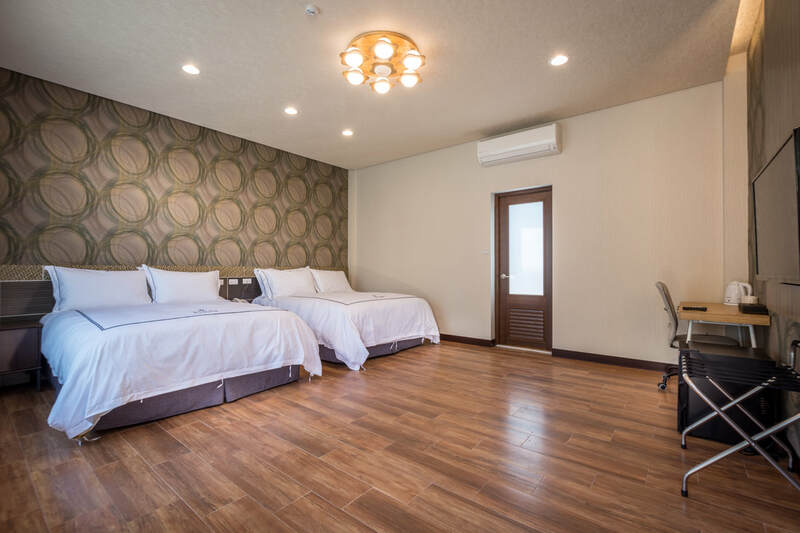 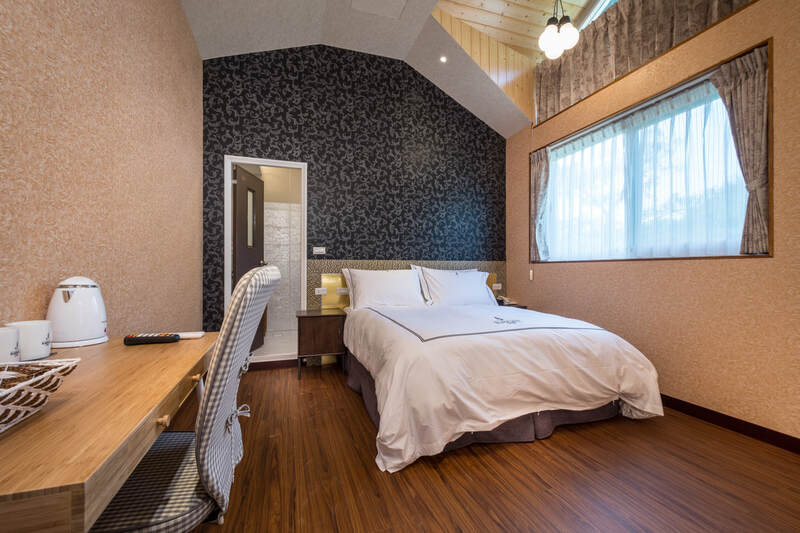 Located on the way to Sun Moon Lake at National Freeway No.6, Black Jazz Inn is not only conveniently accessible but contains a quiet rural holiday resort. Bathed in refreshing clouds and mists, the Inn is soothing and relaxing. 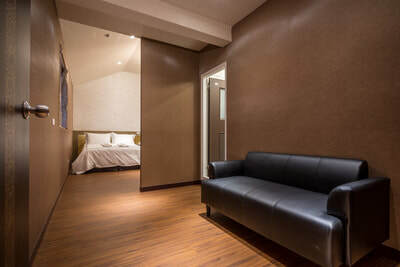 The romantic and elegant interior design of the rooms is your best choice for traveling and resting. 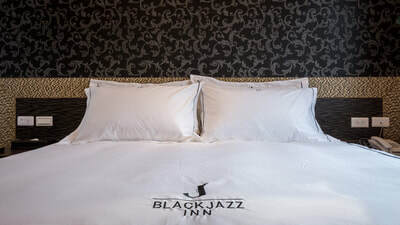 You are welcome to visit Black Jazz Inn in person to experience the cozy and elegant accommodation. With passionate and considerate service, we hope to provide a space for you to feel at home. 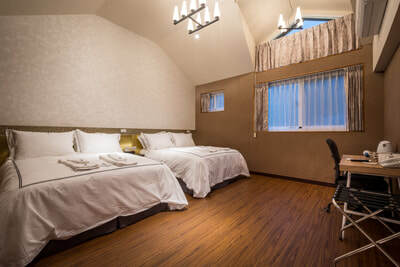 Besides, we provide a camping site. 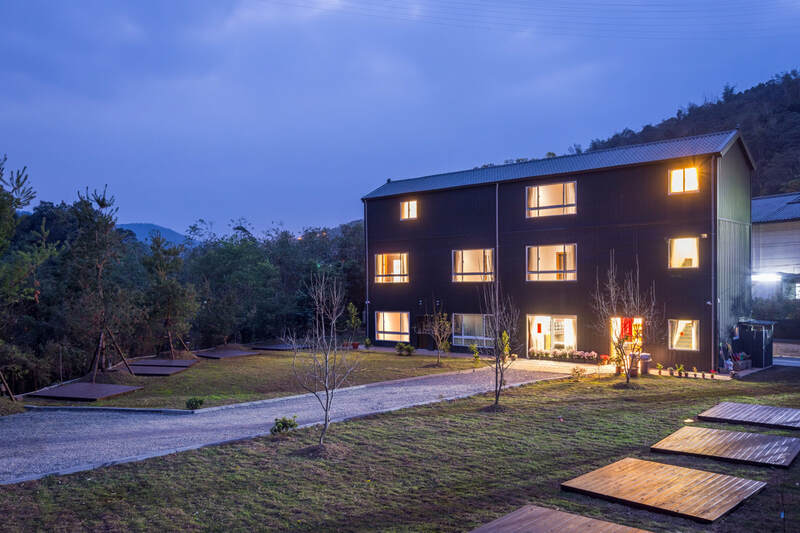 Those enjoying camping can appreciate the beautiful layers of mountains at night, feel the wideness of the nature, and experience the free life in nature like Tao Yuan-ming. You are welcome to enjoy the infinite beauty of the nature. 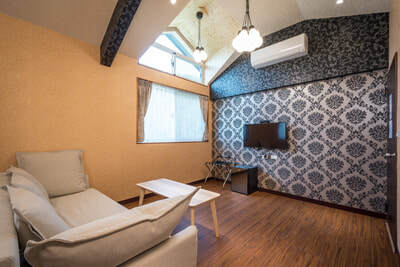 Take a train to Taichung Railway Station>Transfer to Nantou Bus/Quan Hang Bus to Puli. 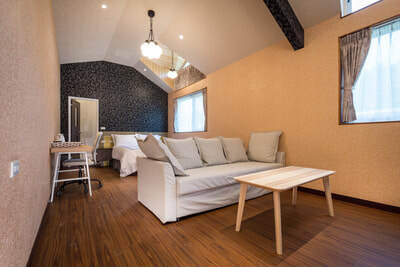 Take a THSR to Taichung Wuri Station and transfer to Nantou Bus THSR Express to Puli at the third platform at Exit No.5. 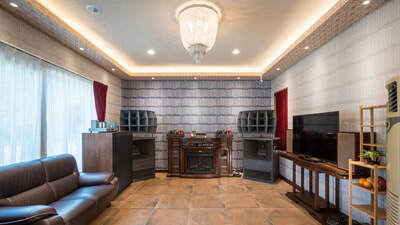 It takes about 50 minutes. 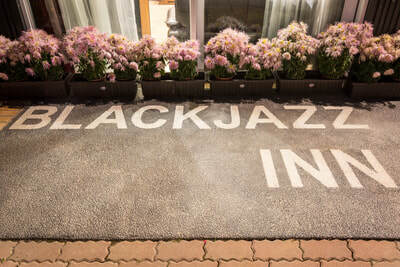 National Freeway No.6>Depart from Ailan Interchange>Turn left to Provincial Highway 14>Toward Sun Moon Lake for about 5 minutes and turn left>Black Jazz Inn.